Wendover Air Force Base has a short, but rich history. It is responsible for the training of thousands of airplane pilots and bomb testings, including the fighter division that dropped the first atomic bomb in world history. Created before the U.S. entry in World War II, Wendover Air Force Base [AFB] originally began as a small field in Wendover, Utah. Located on the Utah-Nevada border, the town had a population of only 103 people at the time. In 1941, newly acquired lands increased the base size to make it the largest bombing and gun range in the world at that time. The land was acquired despite the protests of local ranchers and farmers who claimed that it would be detrimental to their income. 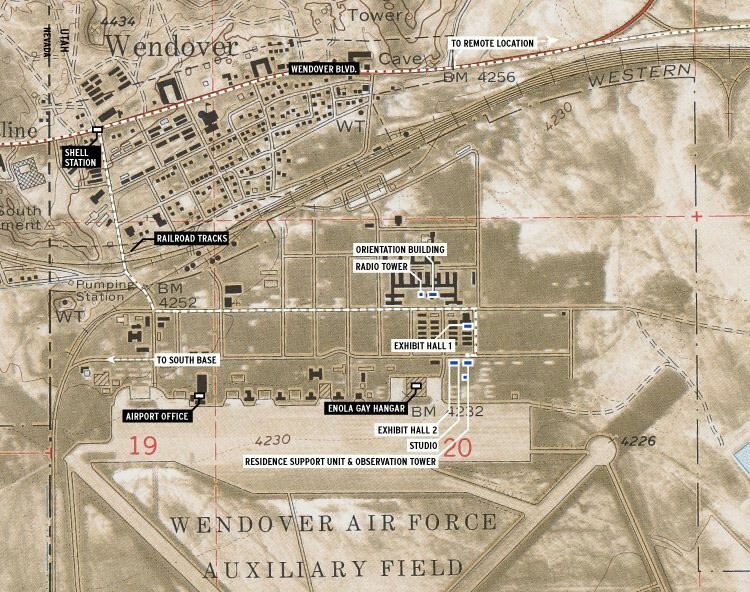 Wendover AFB’s purpose in WWII was that of a bombing and gun range, testing site, and research center for aircraft warfare. Some of the unique specialties included at Wendover AFB included remote controlled missiles and airplanes, but the main focus was on heavy bombing groups of B-17s and B-24s. Many bombing groups completed their training at the base, including some that flew in D-day and other worldwide operations. Three of the pilots that trained here later earned Medals of Honor for their military service. 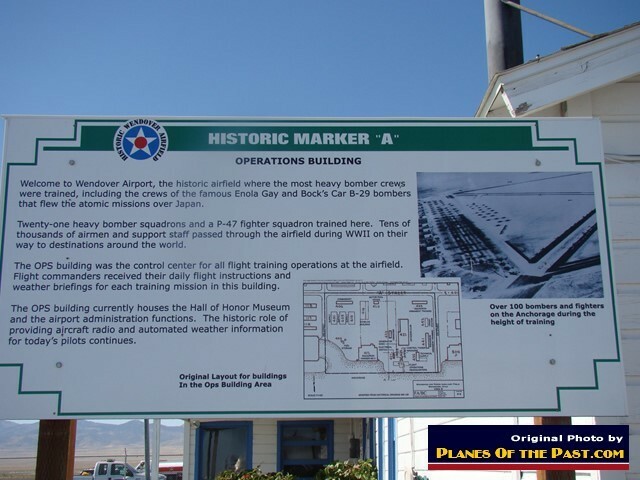 Wendover AFB also played a part in the preparation to drop the atomic bombs on Japan. Col. Paul W. Tibbets, who led the 509th composite group, chose Wendover for its size and isolation, both necessary for the security of the project. As the project came closer to fruition, the “Little Boy” bomb was assembled and tested at Wendover. 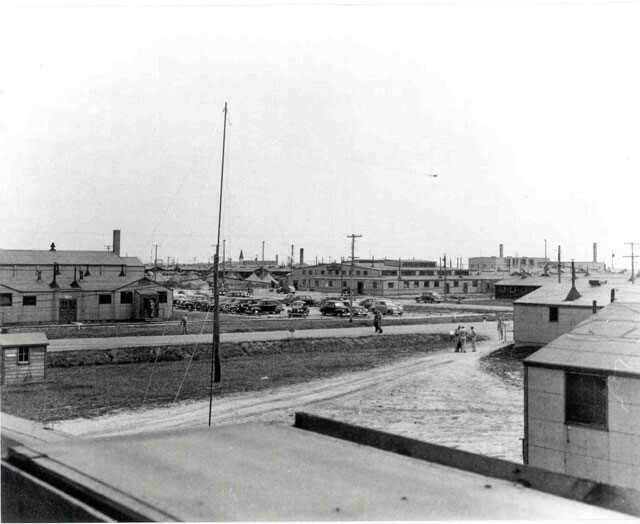 After the conclusion of WWII, the use of the wartime air force bases around the nation was reduced. The case was the same for Wendover. Use by the Air Force ceased entirely after 1986, and now the base is used as a museum showcasing the base’s history. Westin Laing, Brigham Young University, “Wendover Air Force Base,” Intermountain Histories, accessed April 19, 2019, https://www.intermountainhistories.org/items/show/42. Alexander, Thomas. Utah: The Right Place. 2nd ed. Layton: Gibbs Smith, 2007. Arrington, Leonard J., Thomas Alexander, and Charles Hibbard. "WWII History." Historic Wendover Airfield Foundation, n.d. Web. <http://www.wendoverairbase.com/world_war_2>. Bateman, Ronald R. "Wendover Airfield." Wendover: Winds of Change : Ronald R. Bateman, 2004. Print. Hall, Shawn. 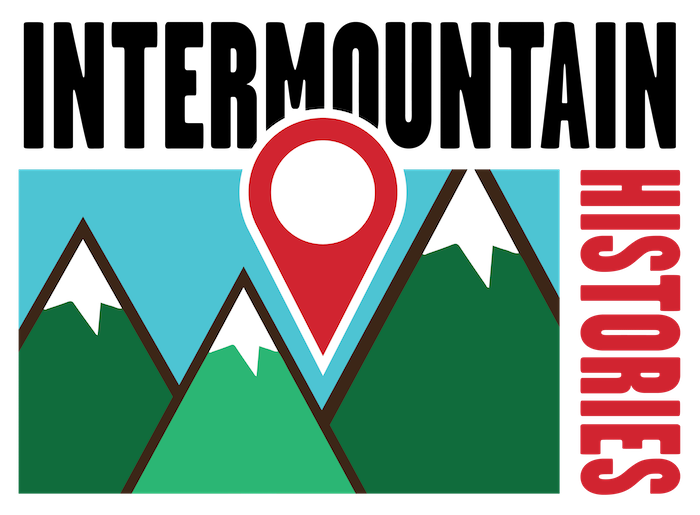 Connecting the West: Historic Railroad Stops and Sage Stations of Elk County. Reno: University of Nevada, 2002. History.com Staff. "Potsdam Conference." History.com. A&E Television Networks, 2009. <http://www.history.com/topics/world-war-ii/potsdam-conference>. "Security and Secrecy." Atomic Heritage Foundation, n.d. Web. <http://www.atomicheritage.org/history/security-and-secrecy>. "The American Economy during World War II." EHnet. Economic History Association, n.d. Web. <https://eh.net/encyclopedia/the-american-economy-during-world-war-ii/>. "The Manhattan Project." Ushistory.org. Independence Hall Association, n.d. Web. <http://www.ushistory.org/us/51f.asp>.